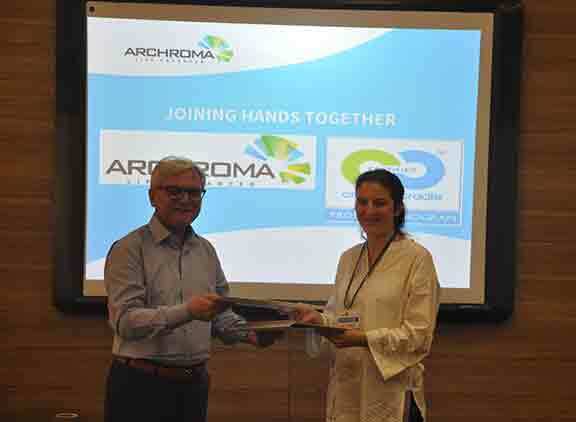 Archroma in line with their initiatives on sustainability, signed a Memorandum of Understanding with Eco Intelligent Growth (EIG) at Archroma Center of Excellence, Karachi. Ms. Aglaia Gomez, Consultant signed the MoU on behalf of EIG. Their collaboration will focus on special tailor-made training programs for customers who are working on Cradle to Cradle ™ products. 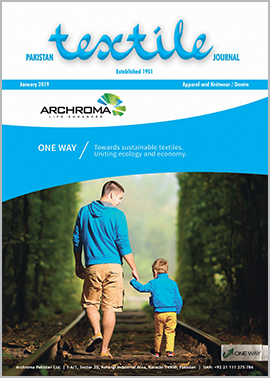 Archroma will initiate these programs with other partners as well.